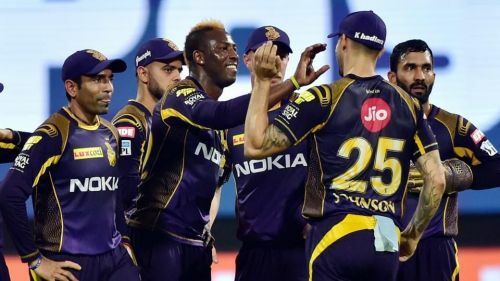 Kolkata Knight Riders are the third most successful franchise in the history of the Indian Premier League. They have won the IPL trophy two times but haven't won it in the last five years. The team led by Dinesh Karthik came close to reaching final last time around, but they were knocked out in Qualifier 2. The franchise owned by movie stars Shahrukh Khan and Juhi Chawla would be hoping to do even better this season. They have reached the playoffs in each of the last three seasons but they have failed to reach the final in any of these campaigns. It was SRH who knocked them out in the second Qualifier in 2018. They will face the same SRH team this time around in their first match of IPL 2019, and a win against them will be great for their confidence. Performance of the overseas players will be vital to the chances of KKR. On that note, let us have a look at the four probable overseas players for KKR for their opening match against SRH. 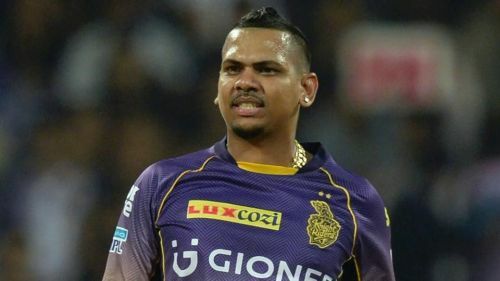 Sunil Narine is one of the most important players in the history of the Kolkata Knight Riders. He is the leading wicket-taker for the franchise with 112 wickets to his name. The Trinidad and Tobago off-spinner has been very consistent with the ball as the batsmen have failed to read his variations. He can bowl at any stage in the innings and has the ability to break the rhythm of batting team by taking wickets. KKR can open the bowling with him, in order to pick the wicket of David Warner who struggles against spin early in the innings. He added another dimension to his game when he opened the batting for KKR in 2017. Since then, he has been brilliant in that role, as he has been consistently giving great starts to KKR in the last two seasons. If he can give a good start to KKR against SRH it will allow middle order to take their time.